At Cressex Community School we recognise that improving our students’ literacy through reading is key to their success in English and many other subjects. 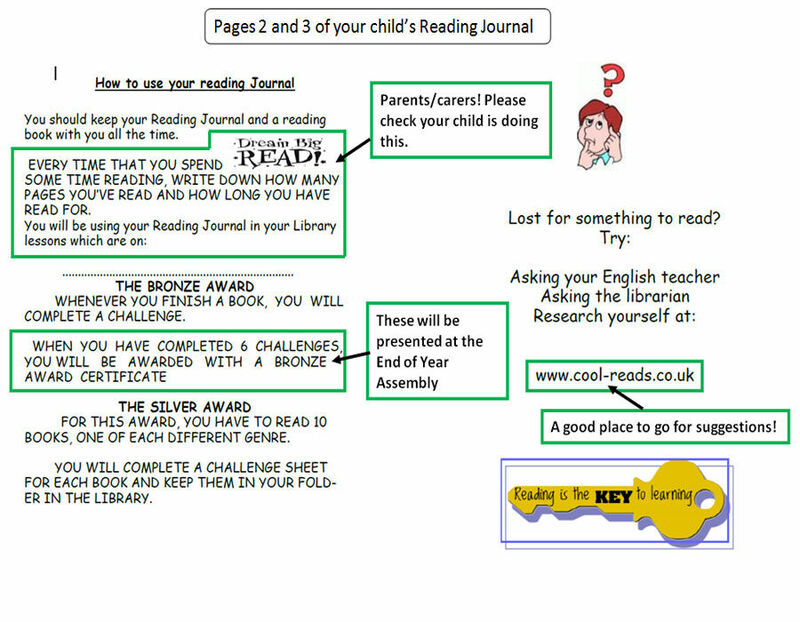 Illustrated below is a copy of the Reading Journal which is given to every child at the school in Years 7, 8 and 9. 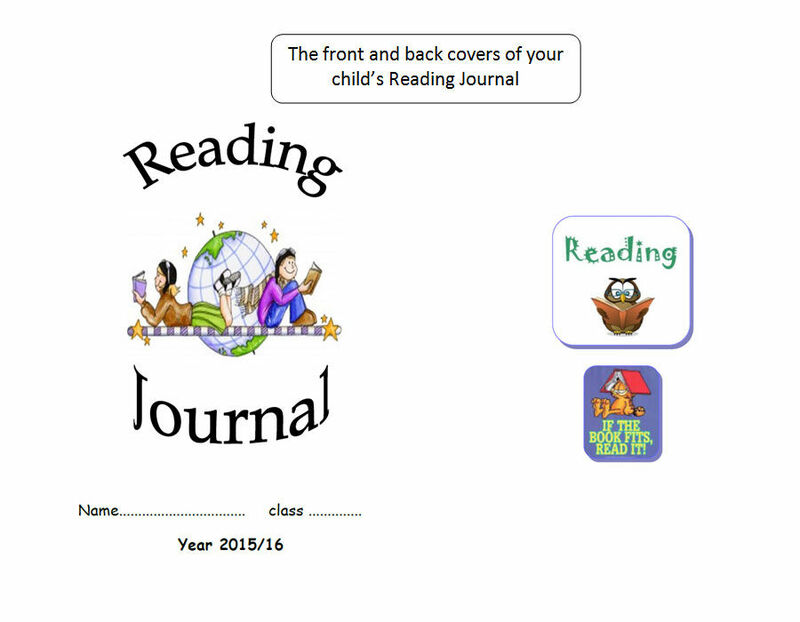 This journal is one of the initiatives we use to help improve literacy and monitors the students' involvement in our Reading Award Scheme. 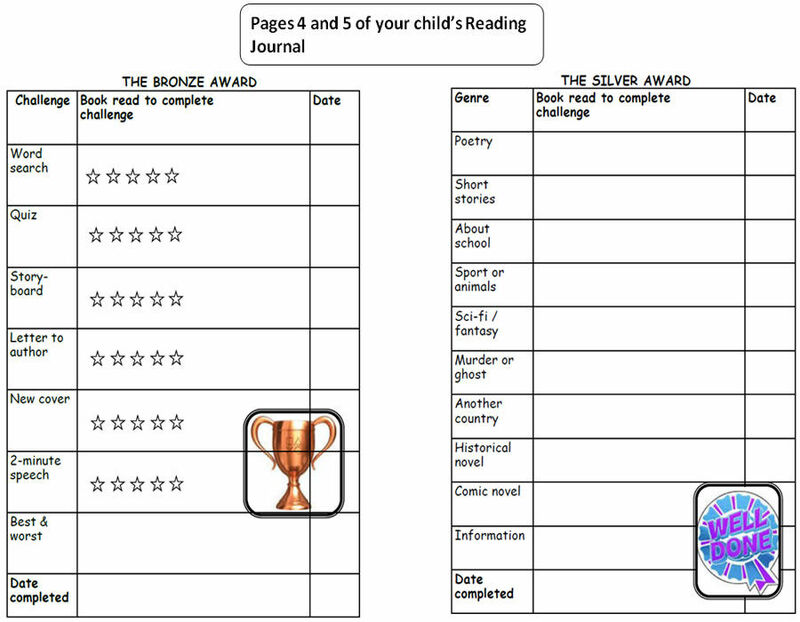 The scheme requires students to read six books and complete worksheets that review each of those books after which they receive a Bronze Award Certificate. Pupils then go on to take part in the Silver and Gold Award scheme. This has proven to be a very effective way for the students to improve their reading. 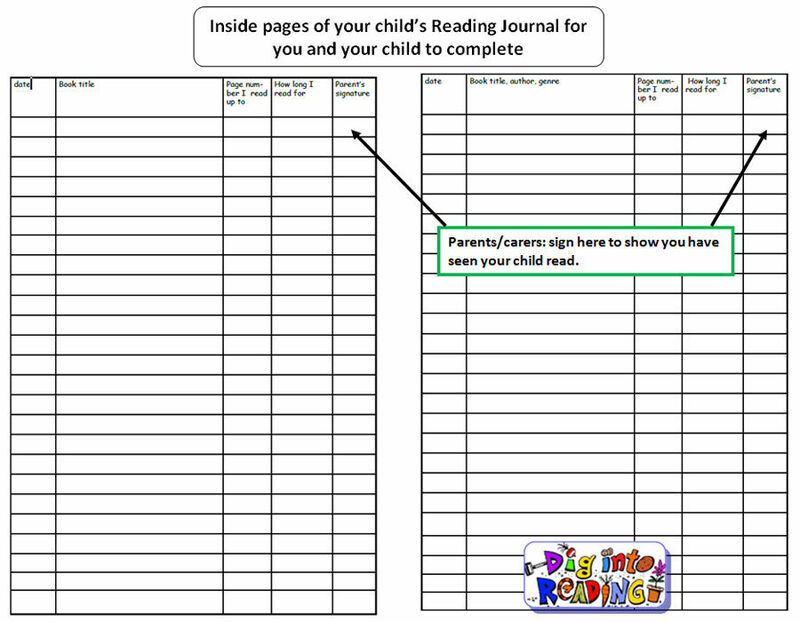 Therefore we ask parents to sign the journal regularly, in the column marked ‘parent’s signature’. This is important for a number of reasons, not least that it reinforces, through yourselves, the need to read regularly. 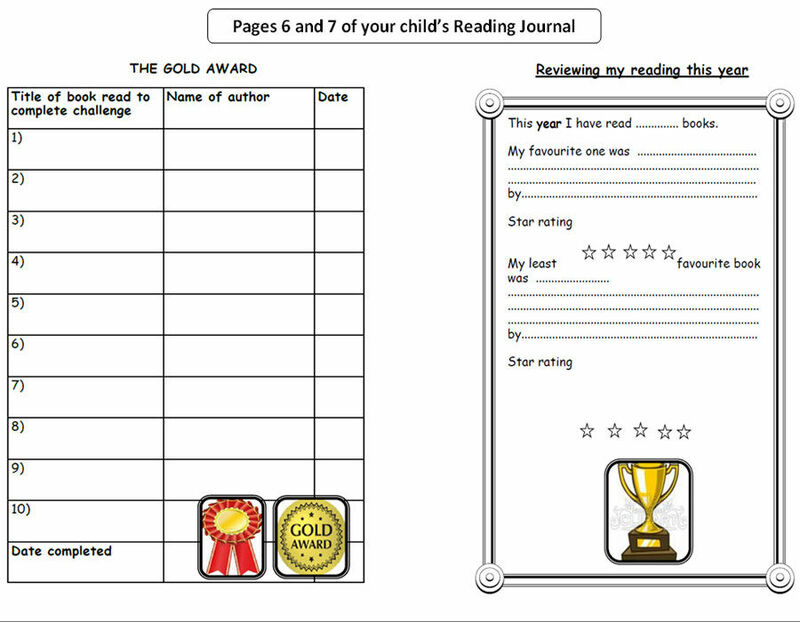 The example Reading Journals below show how they should be completed by parent and child. We thank you for your continued support in helping us to strengthen the abilities of our students and hope that this information will be of help to you and your child.